This has been one of my favorite Summers ever, I've spent more time by the pool and beach than ever. 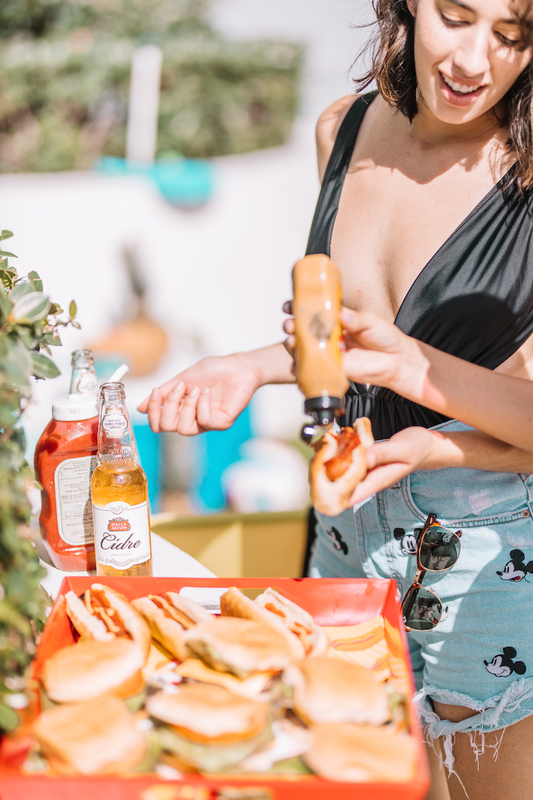 Reason why I was so excited to partner with Stella Artois to host a BBQ to remember. 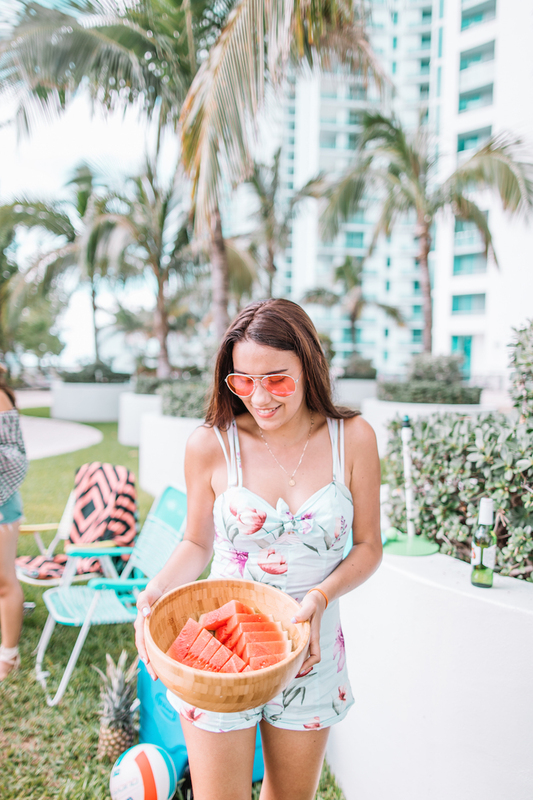 So today I'm sharing some ways you can make sure your simple-yet-fun-BBQ is unforgettable! 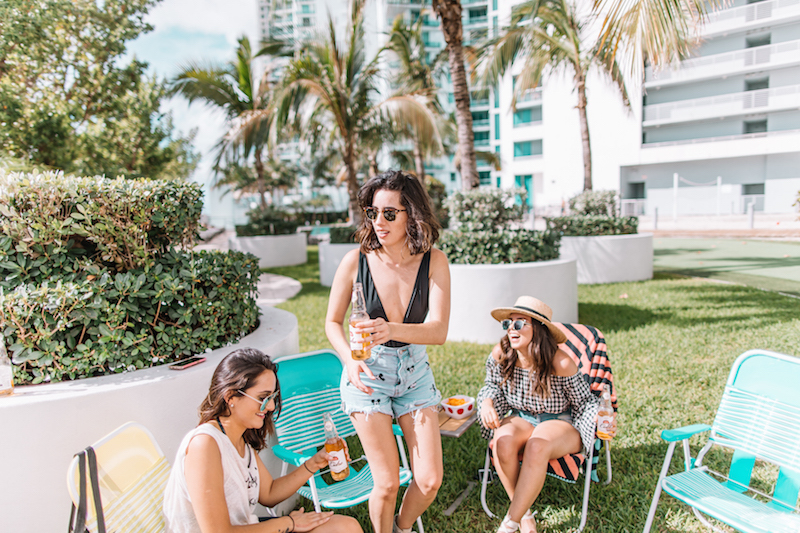 However, there are plenty of places you can still host a BBQ without having to ask a friend to host it at their place. For example, our building has grills that we can use whenever we want. However, we need to call ahead and reserve it for a couple of hours. Another option is to throw it at a nearby park with bbq pits- most of them are free but first-come-first-serve, so make sure to arrive a little early and claim it as your own. Ok here is your check list. ✔ Paper plates, paper cups, and paper cutlery. ✔ Ice and ice bucket (or a cooler). Calculate one pound of ice per person. 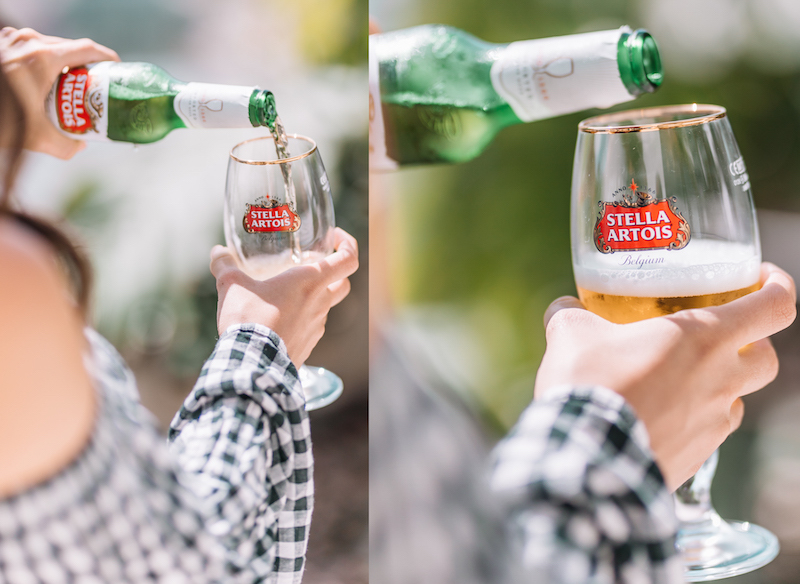 Our all-time star drink is, of course, Stella Artois- since it's delicious out of the bootle, in a chalice, or the perfect ingredient for summer drinks . 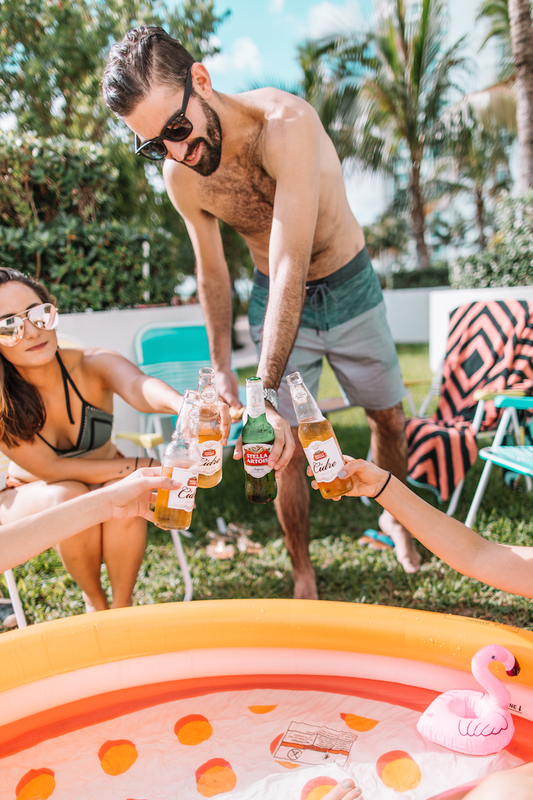 In my *Pool Party to Remember* post, I shared an easy recipe of summer drink: half Stella Artois beer + half Lemonade Soda + Sliced Lemons- which we always drink during the hot Miami days. 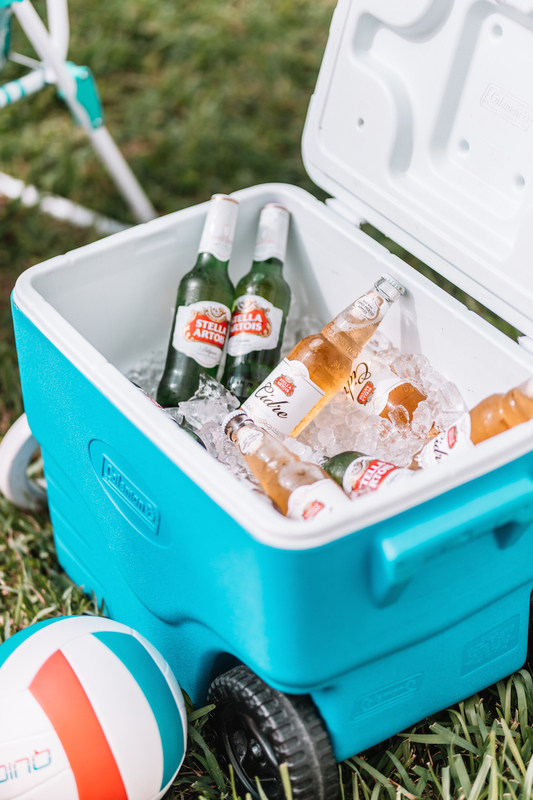 But this time we wanted to keep things simple, yet delicious, and Stella Artois in our cooler was perfect. 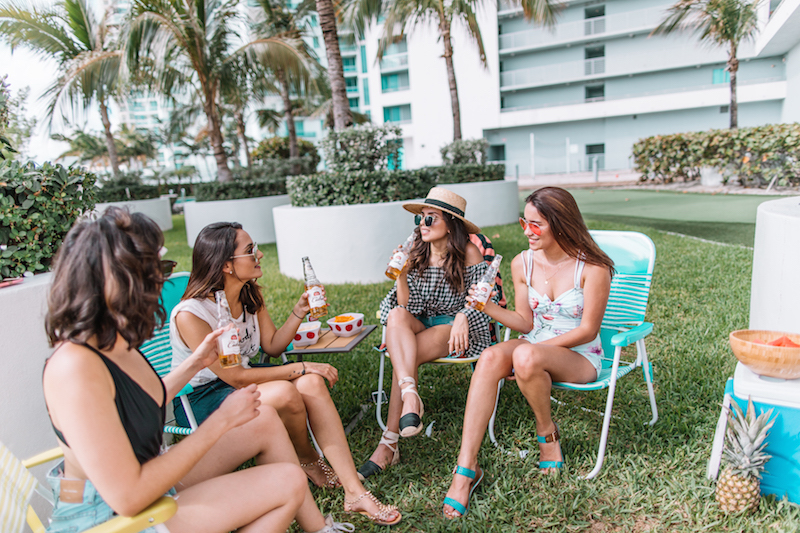 The beer is always a hit with the guys, and the Cidre is a favorite among the girls (it's the perfect mix of sweet and refreshing). So I definitely brought half and half for my guests. P.S: Don't forget to put water in the cooler, the hot summer days are brutal and it's always important to stay hydrated! You are going to find thousands of recipes on the internet, from Ceviches to relatively-elaborate salads. However, my recommendation is to keep it simple. You can never go wrong with hamburgers and hot-dogs; and chips and a veggie platter while everything is on the grill! Which reminds me, to keep things not stressful, the only thing to be cooked should be the meat! My friend Tony was the grill Captain; everything was so delicious! Put everything in a tray so everyone can customize their burgers however the want (cheese, lettuce, tomatoes, ketchup, mayo, pickles, etc). P.S: Take into consideration if there are any vegetarians in the group, and have some veggie options! My group of friends absolutely loves games. We always have cards on-hand! We have a deck of waterproof cards for pool/beach affairs! 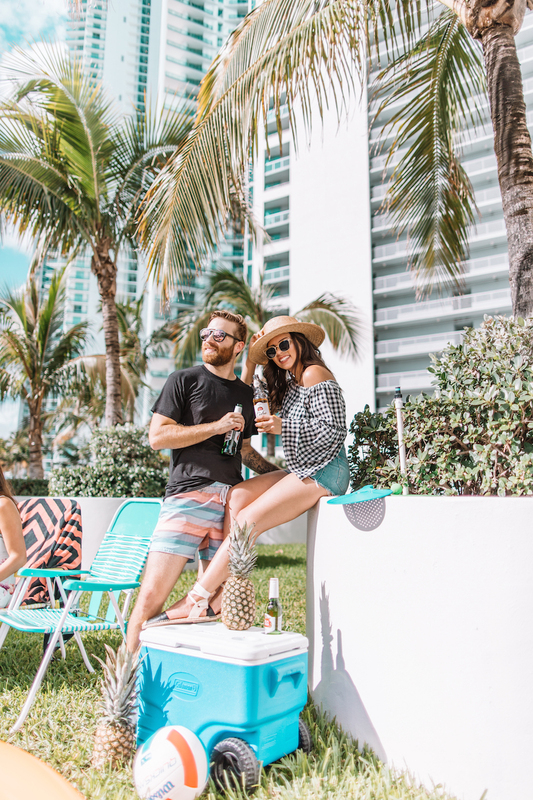 What are your plans for the rest of the Summer? 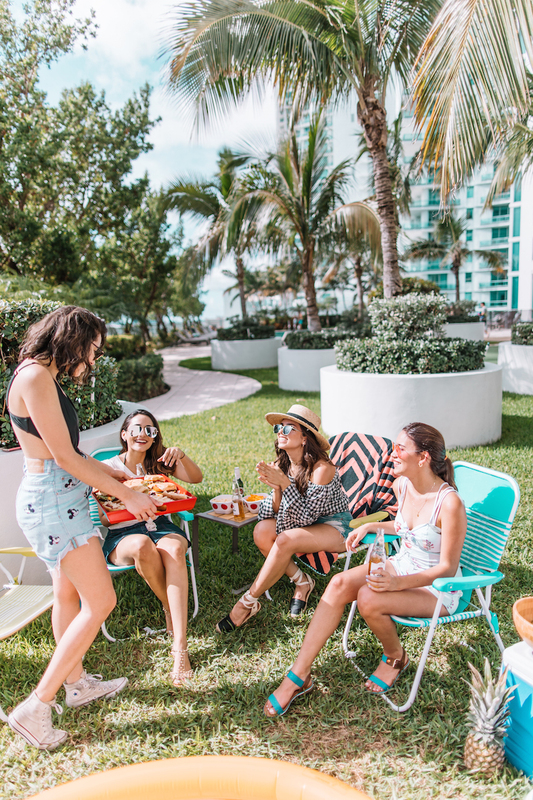 A bbq is always a great idea. 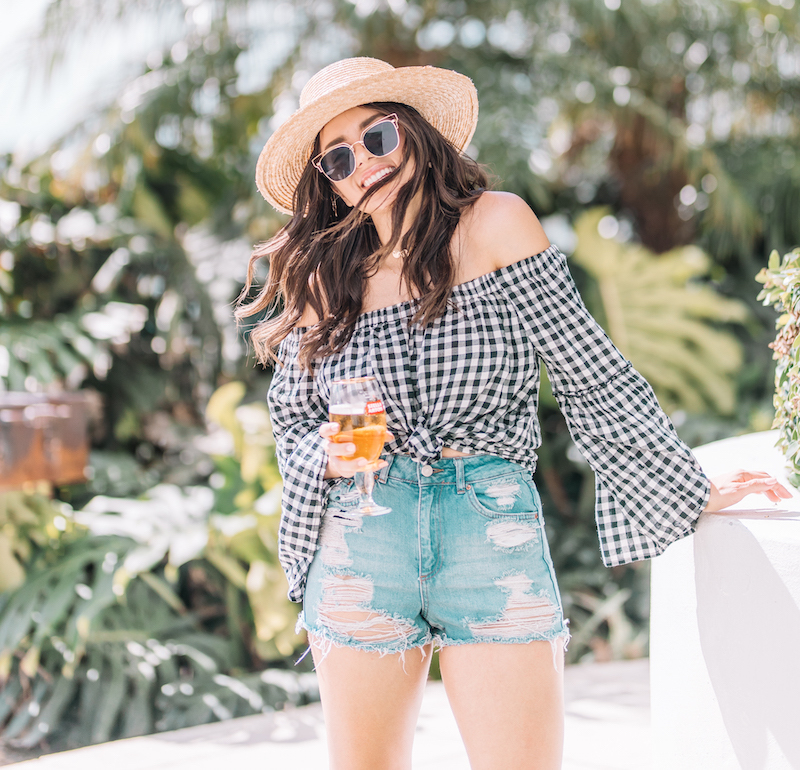 FTC disclosure: This post was sponsored by Stella Artois. All opinions and creative direction are my own. Please, drink responsibly. Fly2kart having vibrant collection of Indian wedding lehenga choli which making you more beautiful.